All Atd Midlands members free, guests $15. In the busy hustle-bustle world we live it, this session will highlight ways to become more “conscious – minded” during a hectic day. 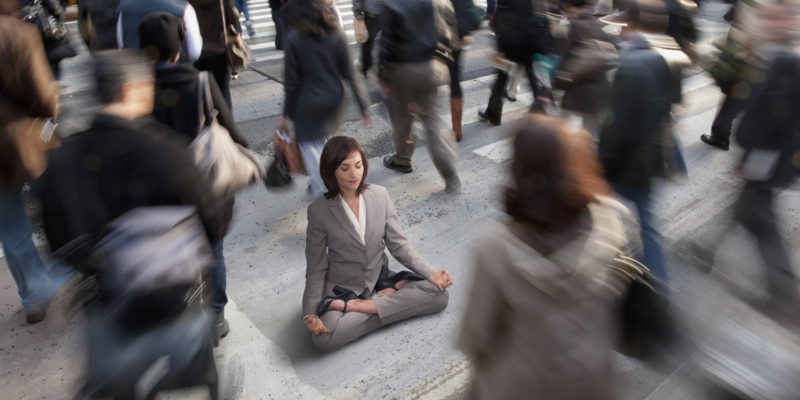 The topic of mindfulness will be explored and simple techniques will be shared as a way to encourage individuals to engage in and appreciate the present moment. Parking located on the right side of the building at Entrance B. Program held in the Community Education room. Breakfast and networking from 8-8:30 with program beginning at 8:30. Belinda Churchill has almost two decades of experience in the areas of staff, leader, and culture development. She is passionate about people in the workplace and gains fulfillment helping staff and leaders tap into their potential while increasing engagement and positively impacting organization culture. 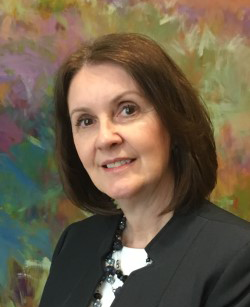 In addition to an adjunct professorship at Webster University, she holds the SHRM-SCP certification and has been active in Upstate ATD for the past eight years, currently serving on the Board as VP of Membership.